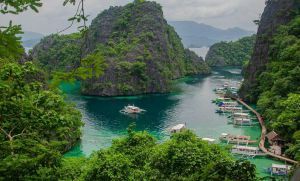 The province of Leyte became well-known around the world when it was struck by typhoon Yolanda in November 2013, along with other parts of the Philippines. 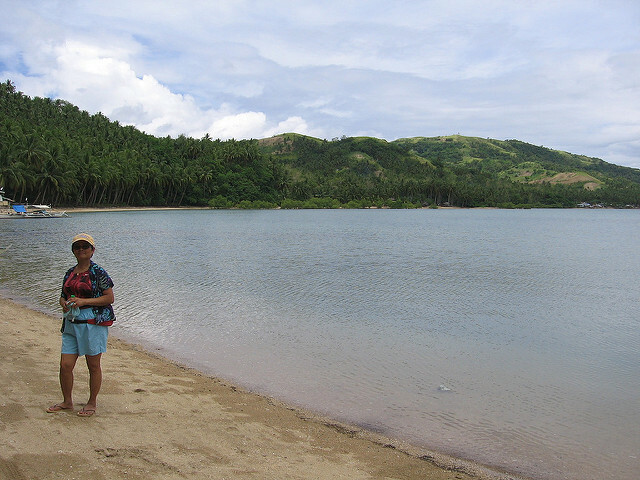 Calubian, a fourth-class municipality in Leyte, was one of the places that the typhoon damaged. Trees fell down, houses got damaged, a lot of people became homeless — the town was in bleak, dire straits but, true to Filipino form, it slowly but steadily recovered and things are now almost back to normal. 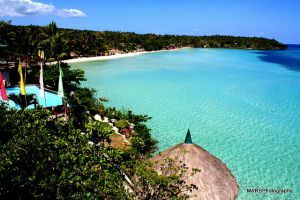 You’ll be hard-pressed to find a place in Visayas that doesn’t have its own beach. This is particularly true in Calubian which, because of its strategic location, has numerous beaches for you to choose from. One of your best options is Lotus Beach Resort, which is located in Barangay Abanilla. Here, you can spend the day swimming, sunbathing, and enjoying a picnic with your family and friends then observe a beautiful sunset in the late afternoon while watching Biliran Island in the distance. You can also check out the beach at Barangay Villalon, which may not be as developed as Lotus Beach but is still a good place to enjoy some sea, sun, and sand. Calubian has several green, rolling hills, which you can climb when you want to take a break from swimming or just give your leg muscles some exercise. Hire a local who can guide you to the best trails, or take the time to find your way up the hills. Either way, you’ll be rewarded with breathtaking views of the town, the sea, and the nearby Biliran Island. You can even turn the trek into a picnic by packing some food and beverages and eating and drinking your fill while you feel the wind on your face and enjoy the view on top of the hills. The entire town can be explored on foot if you have time, so set aside half a day or more to stroll around the area and learn your way around. During your stroll, you’ll most likely pass by the Our Lady of Fatima Parish Church, where you can attend mass or just light a candle and say a quick prayer. You can also check out the Calubian Municipal Hall and take a walk along the pier area. These are some of the things that you can enjoy during your vacation in Calubian. To reach the town, you can book a flight from Manila to Tacloban (which will take you around 1 hour and 20 minutes) or from Cebu to Tacloban (which will take you around 45 minutes). You can also take a boat to Ormoc from either Manila or Cebu. Once you reach Tacloban or Ormoc, you can catch a bus or a van to Calubian.